pono’ī: Self, own; private, personal; directly, exactly. ‘O wau pono’ī, his own. Hawai’i pono’ī, Hawaii’s own [own people]. No’u pono’ī kēia, this is my own. I mua pono’ī, directly in front. ‘I’o pono’ī, own flesh and blood. 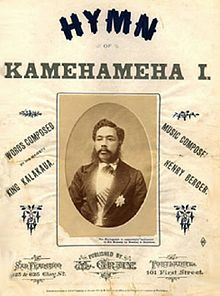 Kona mana’o pono’ī, his personal opinion. Nā hana loio nona pono’ī iho, attorney’s private practice (Pukui & Elbert, 1971).